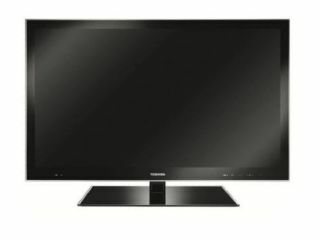 Toshiba's latest Regza televisions will be getting an Opera-built browser as part of the connected functionality of the sets. The Regza VL and WV series HbbTVs will all be given internet browsing functionality with a piece of software from Opera, the people behind the Nintendo Wii's well-received browser. "The Internet offers an almost infinite supply of content to enjoy," says Christen Krogh, Chief Development Officer, Opera Software. "By combining it with TV, there's no limit to what users can enjoy on HbbTV. Opera believes HbbTV is the future of TV, and we will continue to develop the best browser for it." And, as an extra added bonus for UK owners, this will also bring BBC iPlayer functionality to those sets. The customised browser is built on the Opera Devices SDK, which uses the same core architecture as Opera's desktop browser. The jury is still out on whether television-based browsers will ever truly catch on, but it's certainly an attractive feature.